When choosing your destination, be sure to pay attention to the diversity offered in different regions, from Istria, Kvarner to the region of Zagreb. Each of them offers a unique combination of natural beauty, gastronomy and tradition. The categorization of hotels in Croatia isn’t much different from the categorization in the rest of Europe. However, it is important to emphasize that hotels in Croatia with 2 or 3 stars offer a high quality service and accommodation. For example, room in a 2 star hotel is equipped with bathroom, TV (SAT-TV), heating, telephone, and very often with Internet access (if not in the room than in the hotel’s common areas). Rooms are being cleaned on a daily basis. The categorization of high class hotels (4 and 5 stars) is somewhat different, of course, and it demands higher quality and equipment. Swimming pool is a must for a 5 star hotels, as well as own parking/garage. Well educated and experienced staff is also a must when talking about high class hotels. Room service, air conditioned rooms and common areas, mini bar etc.. Situated in the very center of Opatija, only few minutes walking distance from the sea, it glows with its imperial charm perfectly fitting into the spirit of Opatija. Situated in the very center of Opatija, hotel Mozart is an ideal choice for business visits, but also for vacation. As soon as you step foot in this beautiful hotel, you will feel the spirit of ancient times, the royal touch of prestige. 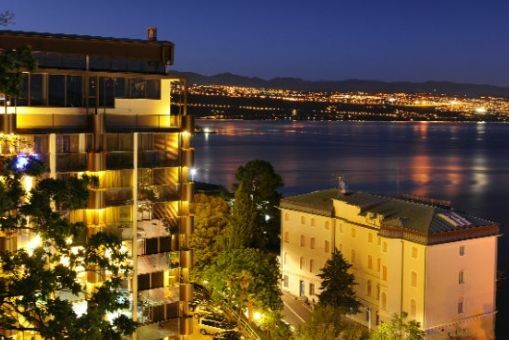 Hotel Savoy is located in the center of Opatija, right by the sea and the famous 12 km long promenade Lungomare. The hotel is first mentioned as far as 1910. when Opatija was a favorite tourist destination of the Austro-Hungarian and Italian aristocracy. 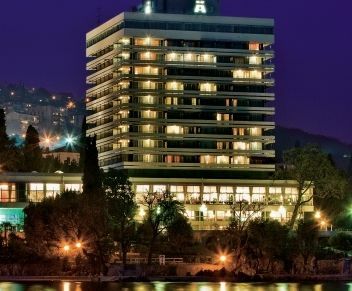 Hotel Bristol is located in the center of the beautiful Opatija, near the sea, surrounded by a beautiful park of Sv. James and the popular seaside promenade called "Lungo mare". 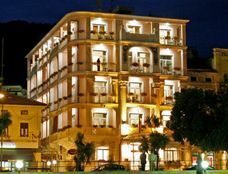 Hotel Ambasador is positioned on the very entrance to Opatija and it is one of the most luxurious hotels on the Riviera. 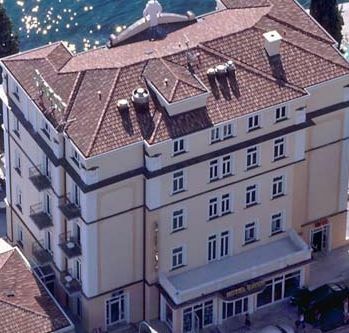 Grand Hotel Adriatic is situated in the proximity of the town center, with the wonderful view over the Kvarner bay and its islands.